By Susan E. Pattishall, BFA, M.Ed. Technology integration arrived. So should you! This book is conveniently available at BarnesandNoble.com, Amazon.com, Inktera.com, Wook.com, and Juke.com. Check all your favorites too! 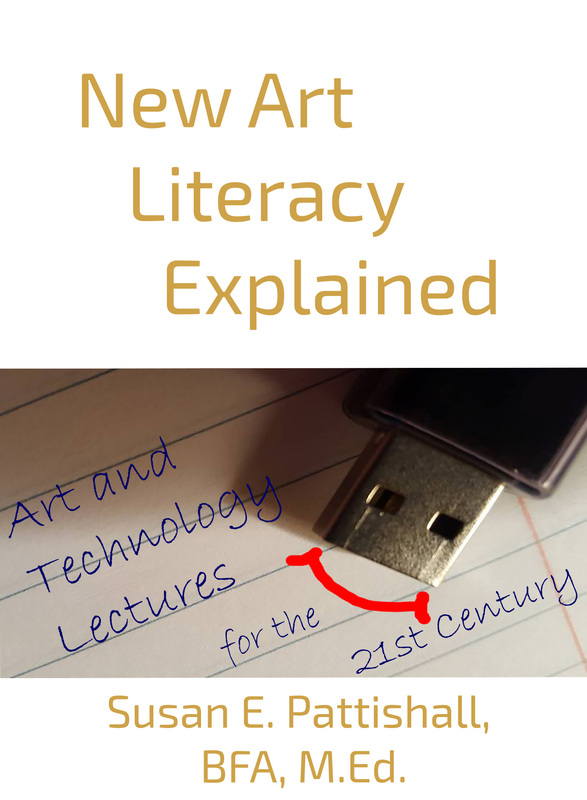 New Art Literacy Explained is your perfect solution. This e-book is easy to use in addition to traditional art class material. An excellent book for a busy art class. Supplement your material with the art assignments and review questions at the end of each interesting chapter. This e-textbook is compatible with MakeTap, where you can navigate through art history, engage in entertaining lessons, and read stories with ideas to improve creativity. Think outside the box. Speaker on 21st century art and technology available. 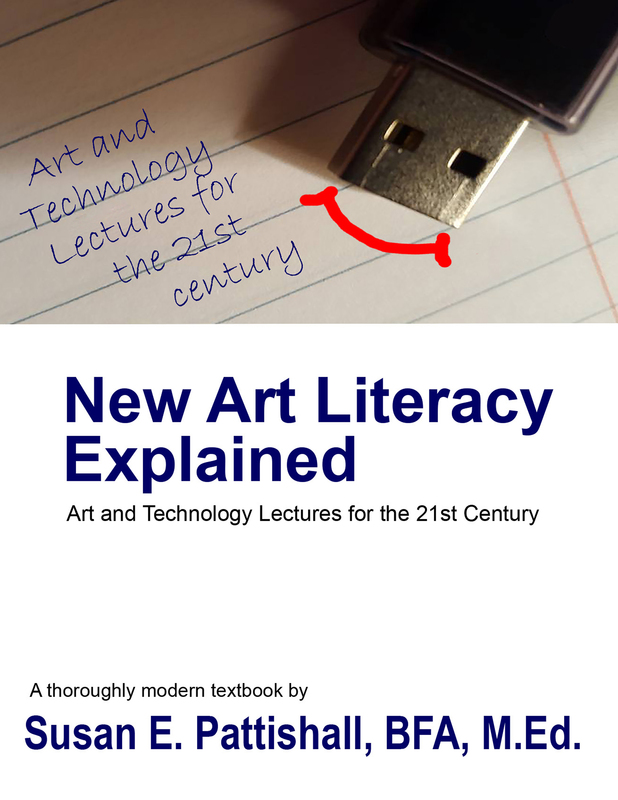 Contact Susan (410) 422-6709 or textbook@newartliteracy.com.